Leo Messi will be appearing at the Vicente Calderón for the very last time on Saturday. The stadium that’s set to be demolished this summer has not just seen the Argentinian score in games against Atlético Madrid, but also in the 3-0 defeat of Athletic Club in the Copa del Rey Final of 2012. Messi had previously been on target in the 2009 final against the same club, a 4-1 win at Mestalla, Valencia – the first of the amazing six titles won that year under Pep Guardiola. Messi also scored, not once but twice, in the cup final of 2015, the first under Luis Enrique, and once again against the Basque club. The Camp Nou was the venue on that occasion, and the first of his goals was an absolute cracker, in which he dribbled his way through five defenders before popping the ball in the back of the net. He added another in the second half to clinch the 3-1 win. Barça, of course, went on to clinch La Liga and the Champions League in another treble-winning season. 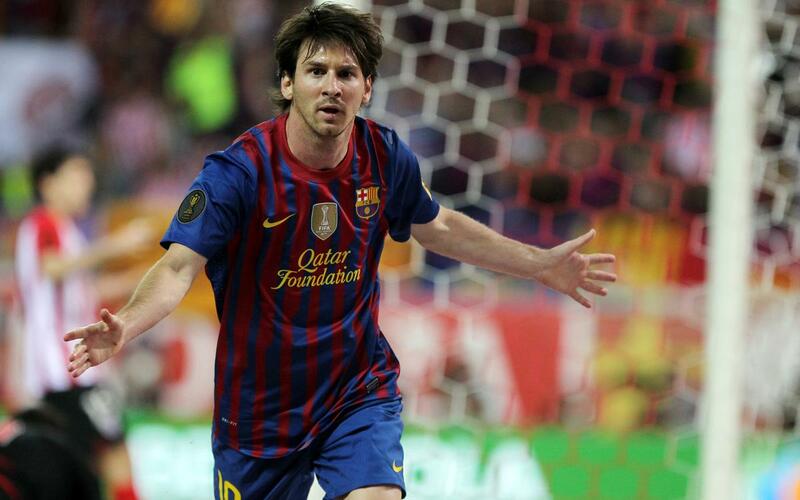 So that’s four goals already for Messi in Copa del Rey finals, and you can see them all in the video above. Hopefully on Saturday versus Alavés he’ll be able to extend his collection!